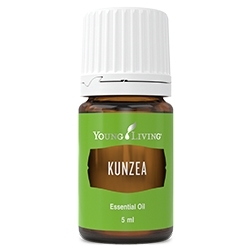 This convenient roll-on is formulated with nine key essential oils, including Peppermint and Dorado Azul. 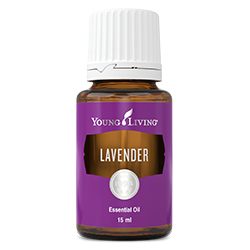 Young Living Peppermint essential oil comes from a certified Seel-toSeal Supplier, and the Young Living Finca Botanica Farm in Guayaquil, Ecuador, is a supplier of Dorado Azul. 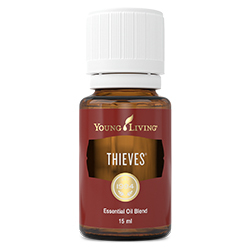 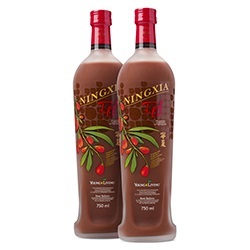 Each oil in this blend was carefully selected for its cooling and invigorating benefits.